Check out my new video! I directed the shooting and Layne McDonald did the production. Layne produced the video for Red Solo Cup for Toby Keith! 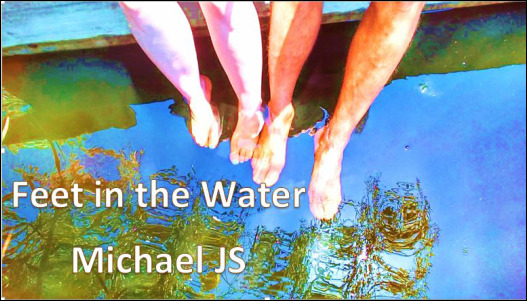 The line dance Electric Slide, danced to Feet In the Water, with me singing live! ​As of March 2016 I am an accredited CallerLab Caller Coach. To find more information on my upcoming caller class Click Here. ​You can send an email directly to my inbox by filling out this form & clicking SUBMIT! This email list sign up form will not appear properly on most smart phones. 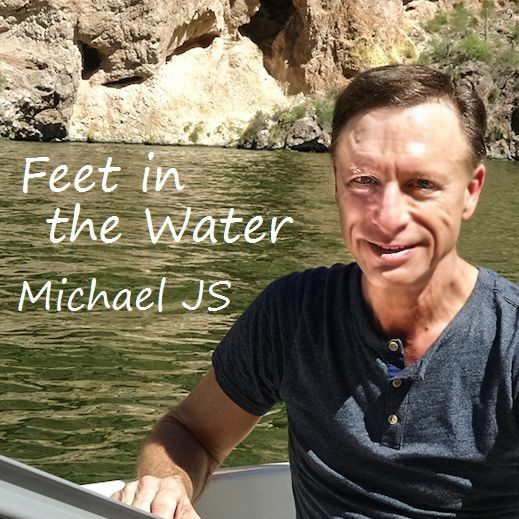 CLICK HERE or on the "Map Music (Mesa Apache Productions)" tab at the top of this web page and you'll be taken to the site where you will find instructions to purchase MAP music. If a flyer is not available to view or download, Mike has not received the flyer and/or there isn't one. time in the armed forces, bring them to display at the dance". Casual attire is acceptable. Square dance attire is always appropriate. ​ As of April 21, 2019 there are 39 cabins sold!